New Chelsea forward Alvaro Morata is yet to reach the fitness level required by manager Antonio Conte. According to Conte, the £65m summer signing from Real Madrid ‘needs to improve his fitness quickly’ and may have to sit out Sunday’s Community Shield fixture at Wembley against Arsenal. 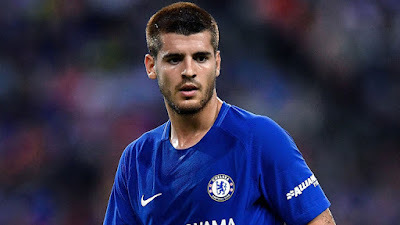 Conte told The Sun: “Morata is just starting to train with us. “He has to improve his condition a lot to adapt quickly into our team.